After the nuclear meltdown in Fukushima, Japan’s freedom of the press has been compromised with the government’s recent ability to declare touchy topics as state secrets and ban reporting on them. As a result, a new form of investigative journalism, manga (comics), has emerged. 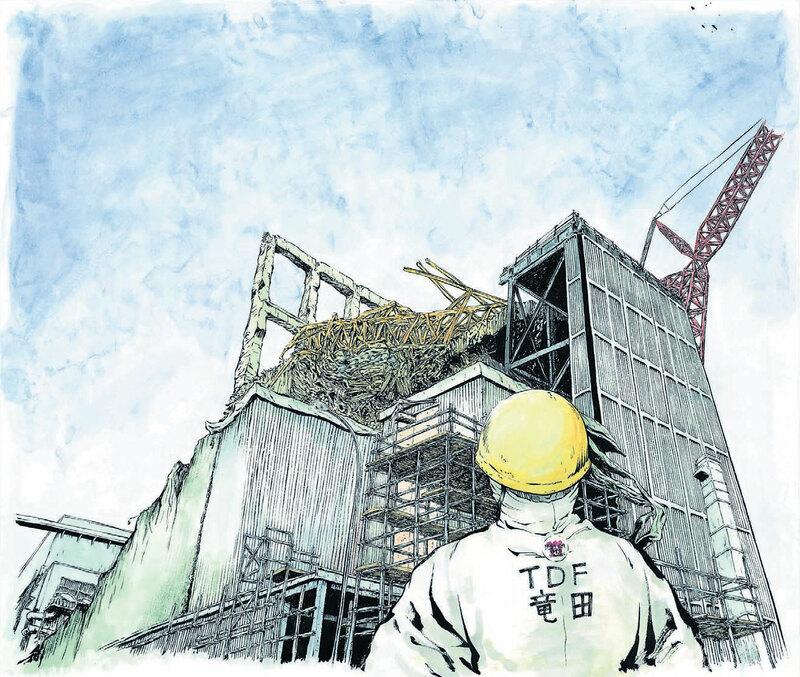 Recently one of the most widely read authors, publishing under the pseudonym Kazuto Tatsuta, is a regular visitor to the reactor ruins in Fukushima where he officially works on decontamination. Secretly, he is drawing and writing. Together with my colleague Motockney Nuquee, I met Tatsuta, whose real name is still unknown, in his small office apartment in Tokyo.